High-top cocktail table with stools in bar area. Table on upper level against back wall. Table on upper level near front railing. Table on main floor near back of room. Table on main floor in middle of room. Prime table in front of room near/on dance floor. Best table in house next to DJ booth / stage. 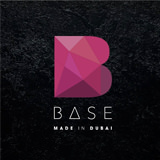 BASE on FRIDAY, the most famous HIP HOP night in town. 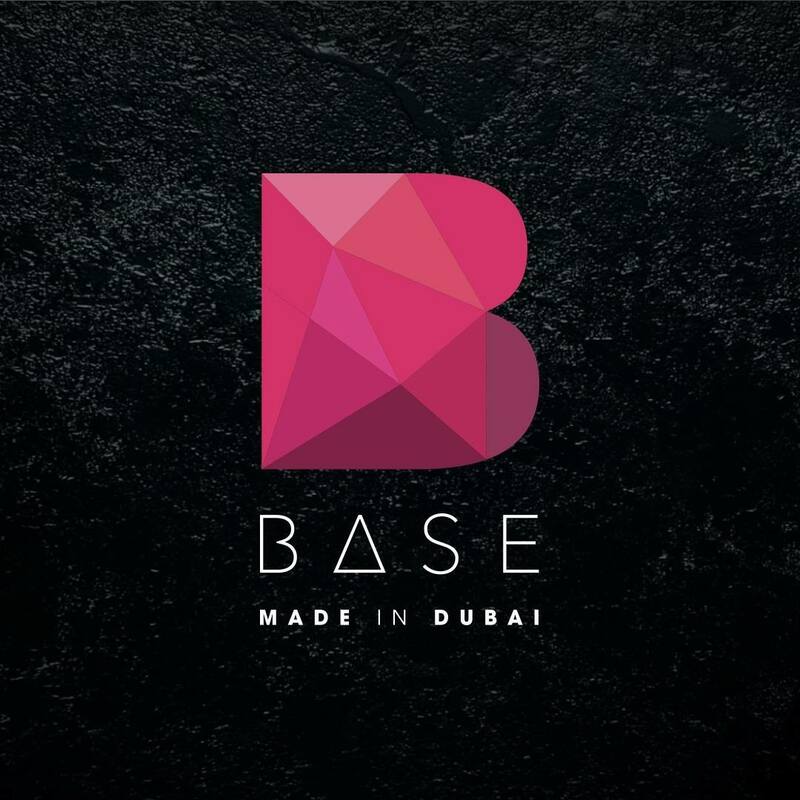 BASE Dubai offers an immersive, exciting and unique experience raising the bar on the global nightlife scene. Let's party till early hours and drop like it's HOT!